Zahir Qayum is a Senior Counsel in the Employment practice based in Al Tamimi’s Al Khobar and Bahrain offices. 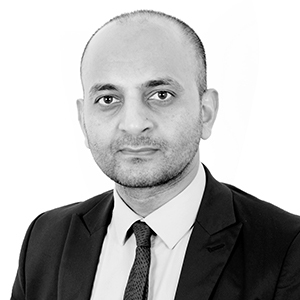 Prior to joining Al Tamimi & Company, Zahir practiced as a specialist employment lawyer in the United Kingdom for a number of years acting for clients in both the private and public sectors. He is an experienced litigator and regularly appeared before the tribunals and courts in England and Wales. Zahir advises on all aspects of employment law and immigration matters in relation to Saudi Arabia and Bahrain across a variety of sectors including financial services, pharmaceuticals, retail and consumer, oil and gas, TMT and manufacturing. 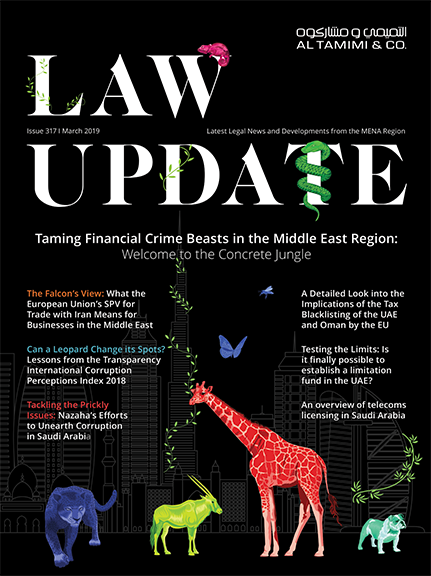 He is based in both the Al Khobar and Manama offices and is uniquely placed to advise on cross border employment issues concerning Saudi Arabia and Bahrain. His clients are multinational corporations, Fortune 500 companies, banks and financial institutions, and family owned businesses. He is also instructed by other law firms, including Magic Circle and White Shoe. Zahir’s practice includes advising on restructuring and change management processes, employee benefits including share plans, expatriation and secondments, workplace investigations, termination, confidentiality and non-compete arrangements, and the employment aspects of mergers and takeovers, buyouts, and outsourcings. He acts across the full life-cycle of disputes to advise on risks and strategy and to serve as trusted adviser. He has also served as an expert witness on Saudi employment law in proceedings before the California District Court. Zahir is a regular speaker at client seminars and has been a guest speaker on developments in Saudi employment law to the Saudi oil sector, including Saudi Aramco, SABIC and SASREF. He is a contributing author to XpertHR’s Saudi Arabia employment guide. Minority Rights in the KSA: Does Positive Discrimination Work for Saudi Workers?